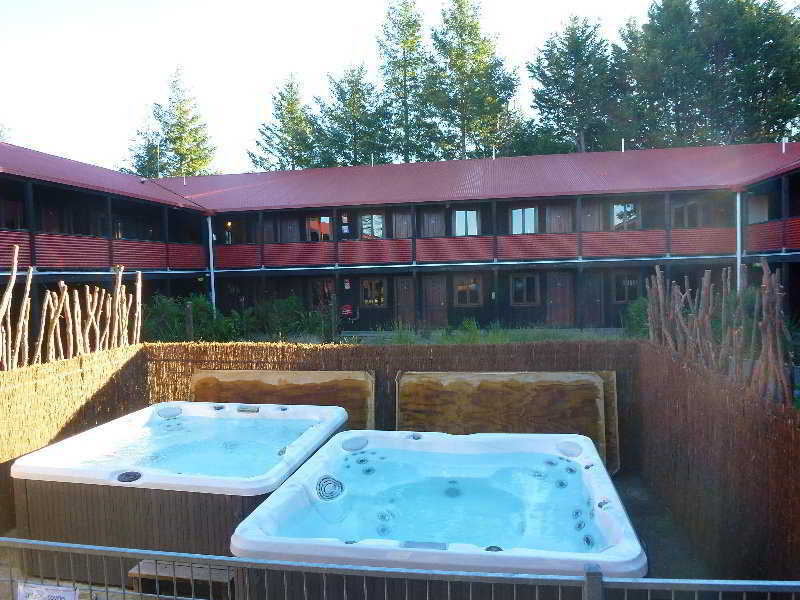 Find huge deals in Central Plateau Taupo, New Zealand that you may book now & pay later! 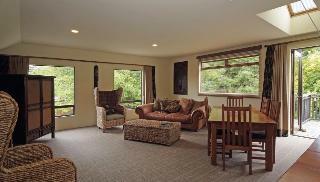 Best prices for in Central Plateau Taupo, New Zealand. A dream vacation for you and your family, guaranteed by our travel consultants. For members-only deals, we recommend using the new filter for deals in Central Plateau Taupo, New Zealand. 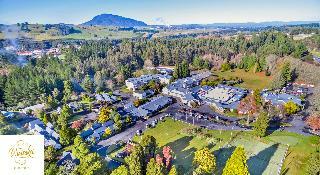 Set on the shores of the countrys largest lake, this is one of Taupo luxury hotels with uninterrupted views of the magnificent lake and mountains. Each apartment has a balcony or terrace with lake views and access to a thermally heated spa, swimming pool, sauna and private gym. 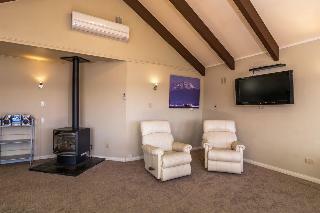 There is also direct access to the lake with a natural warm water beach. 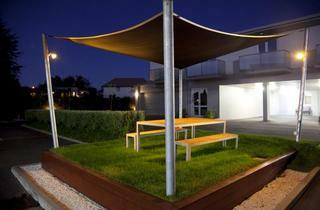 Exceptional designer furnishings and fittings throughout make these apartments ideal luxury holiday accommodation. 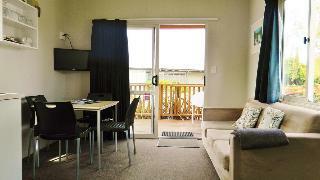 Ohakune Court Motel is situated on the main road 20 minutes drive from Turoa ski field. Ideally placed for bush and mountain walks, Tongariro Crossing, canoeing, river rafting, jet boating, horse treks, fishing, hunting, golf and all other summer outdoor adventures. Close to restaurants, bars, clubs, shops, ski hire and entertainment. 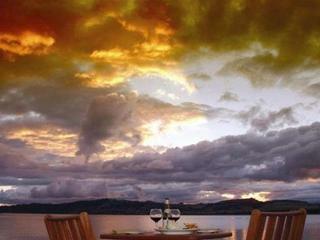 This charming hotel is situated in Taupo. 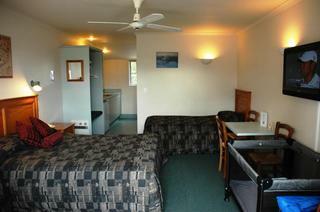 Tongariro River Motel guarantees a quiet stay as it counts with just 11 units. Pets are not permitted on the premises. 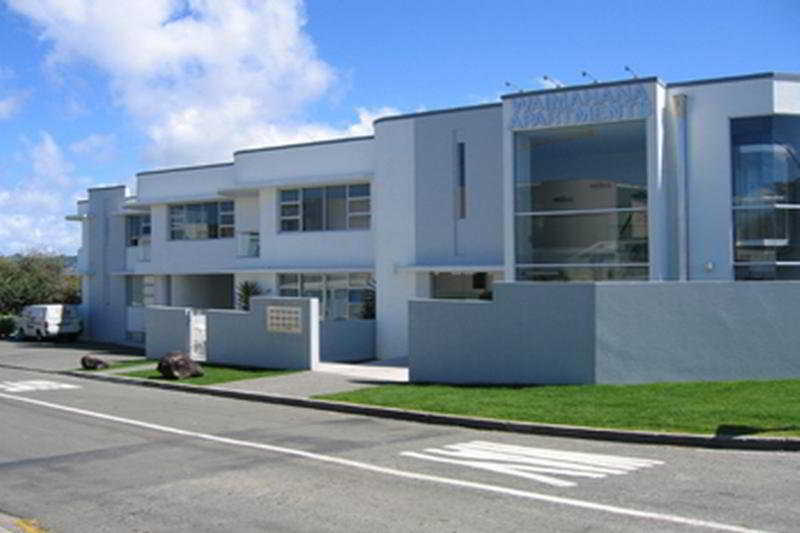 This lovely hotel can be found in Taupo. 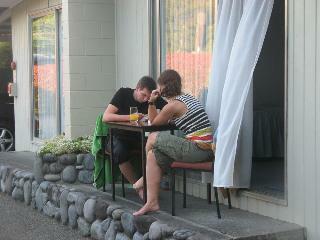 A total of 26 accommodation units are available for guests' convenience at Lake Taupo Motor Inn. No pets are allowed on the premises. 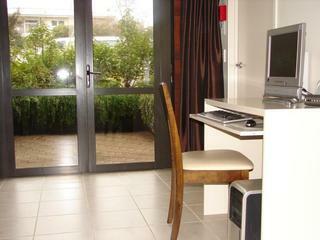 This charming hotel is located in Taupo. 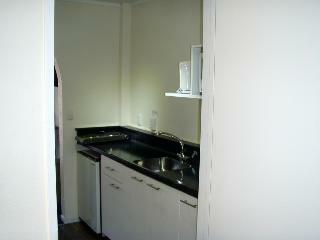 The property features a total of 36 accommodation units. Pets are not allowed at Chelmswood Manor. 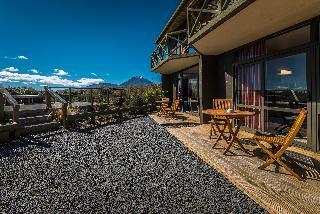 This comfortable hotel is in Tongariro. With a total of 14 bedrooms, this is a nice place to stay. No pets are allowed on the premises. 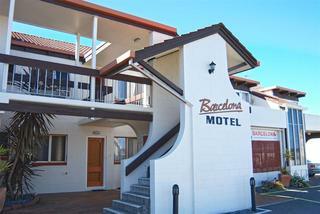 This lovely hotel is situated in Taupo. The hotel comprises 36 cosy units. Pets are not allowed at Twin Peaks Lakeside Inn. This charming hotel is set in Taupo. With a small number of only 11, this property is very convenient for a quiet stay. Travellers will not be bothered during their stay, as this is not a pet-friendly hotel. 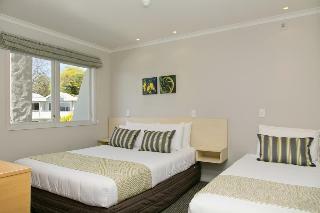 This comfortable hotel can be found in Taupo. 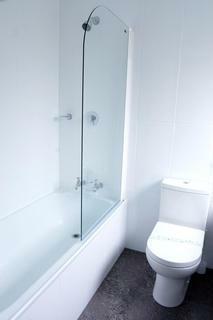 The establishment comprises 21 cosy guests rooms. Those who dislike animals may enjoy their stay, as this hotel does not allow pets. 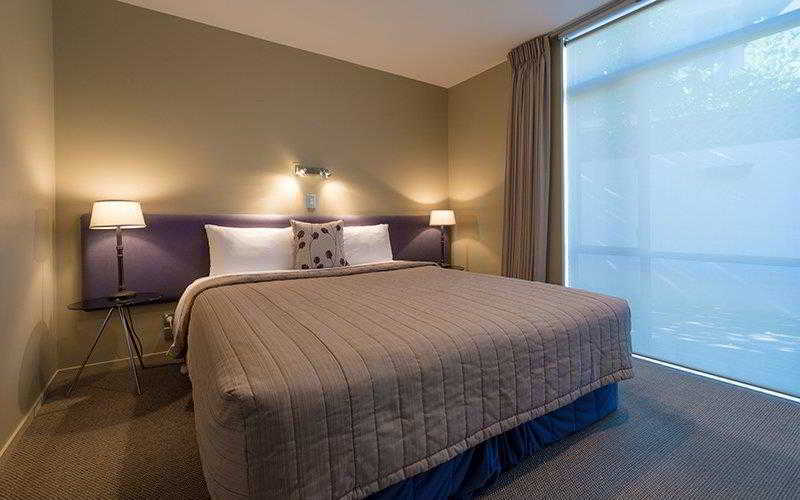 This comfortable hotel is set in Taupo. 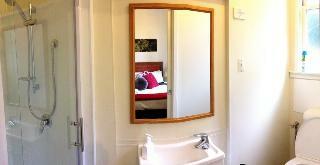 Customers will enjoy a peaceful and calm stay at Turangi Trout Lodge as it counts with a total of 3 accommodation units. Those who dislike animals may enjoy their stay, as this establishment does not allow pets. 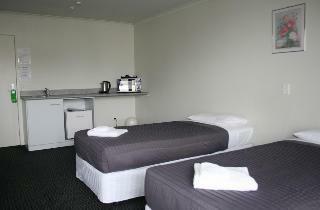 This comfortable hotel is located in Taupo. Those wishing to escape the hustle and bustle of daily routine will find peace and tranquillity at this property. This hotel does not accept pets. 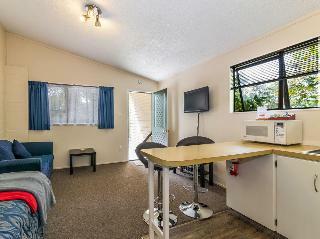 This comfortable hotel is located in Taupo. With a small number of only 14, this establishment is very convenient for a quiet stay. No pets are allowed on the premises. This comfortable hotel is set in Taupo. Those wishing to escape the hustle and bustle of daily routine will find peace and tranquillity at this hotel. Travellers will not be bothered during their stay, as this is not a pet-friendly hotel. 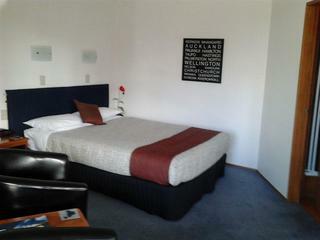 This comfortable hotel can be found in Taupo. 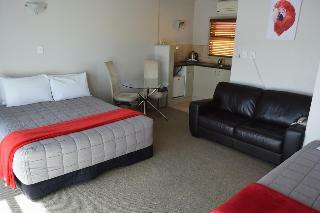 Birchlands Motel guarantees a quiet stay as it counts with just 4 accommodation units. This accommodation does not accept pets. 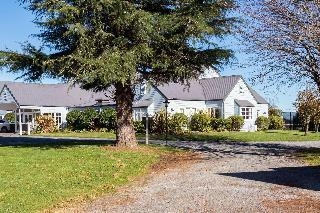 This charming hotel is located in Taupo. 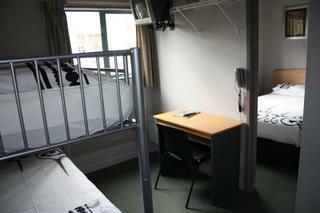 The accommodation comprises 20 cosy rooms. Pets are not permitted on the premises.